Happy Holidays! Hope you're all having a wonderful vacation with your loved ones. 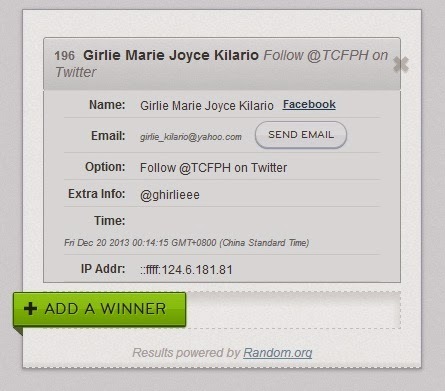 Congrats Girlie Kilario, you won my Cream Factory giveaway!